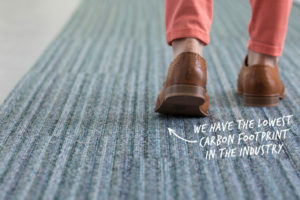 Flexform’s history is a family history. 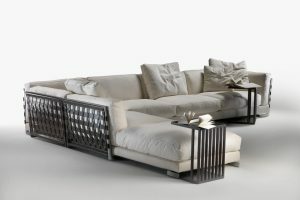 Now in the third generation, Flexform was founded in the furniture manufacturing district of Brianza, in Northern Italy. This is where the unique worldwide phenomenon of design Made in Italy began, in the 1960s. 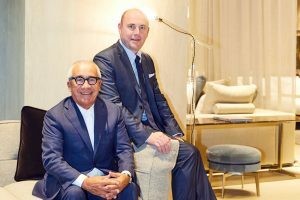 They opened their first storefront showroom, displaying sofas and armchairs that found their way, in the postwar era, into elegant buildings in Milan, villas overlooking Lake Como, and even the foyer of Teatro alla Scala. Their sons transformed the workshop into an industrial facility, and in 1967Flexform became a joint-stock company. 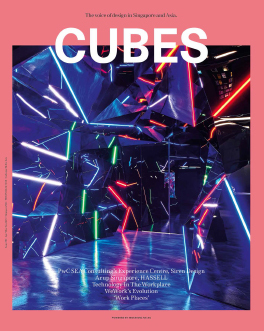 Intuition prompted the family to work with the leading designers of the time: Joe Colombo, Asnago-Vender, Cini Boeri, Rodolfo Bonetto and many others. With the young architect Antonio Citterio, during those same years Flexform embarked on a path of professional growth that has continued without interruption to the present, for over forty years. The decade of the 1970s marks a decisive turning point in the firm’s conception of products. 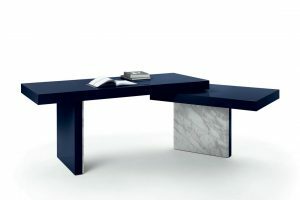 Avoiding repetition of past styles, the production became increasingly original and contemporary. In the 1970s the family understood the importance of exploring new markets, beyond the national borders. They approached Europe, where the German-speaking countries, in particular, demonstrated great interest in their understated, elegant and comfortable sofas, especially in Germany. 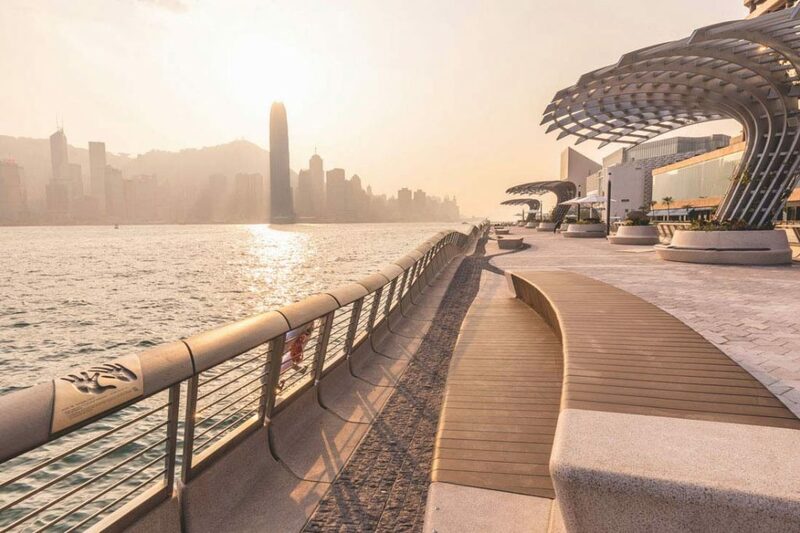 Overseas growth was also constant and unstoppable, as Flexform gained visibility in the most exclusive furniture stores in America, Asia and Australia. 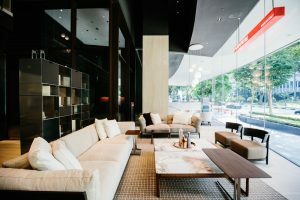 With the advent of the new millennium, the company launched a program of internationalization through the opening of exclusiveFlexform flagship stores. Antonio Citterio joined forces with Carlo Colombo for Flexform’s 2018 collection. 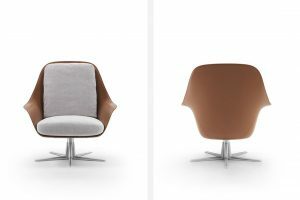 Launched in Milan Design week, these timeless pieces have landed in Flexform Singapore showroom. 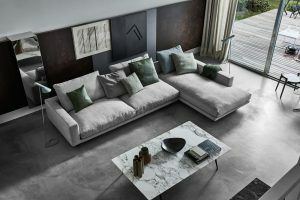 Designed by Antonio Citterio and unveiled by Flexform at the Salone del Mobile in Milan in April 2008, the Cestone sofa celebrates ten years of designer success. The classic-contemporary Flexform MOOD collection joins the elegant cast of products available at the Studio216-run Flexform flagship in Newton. Flexform’s new 2018 collection by design maestros Antonio Citterio and Carlo Colombo continue to interpret the brand’s DNA of understated opulence and effortless elegance with aplomb. 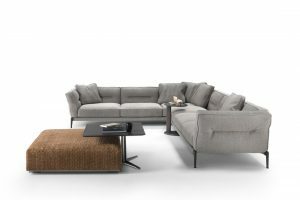 Flexform has redefined the art of coming home with its timeless sofa collections. Here we take a look at some of the brand’s most iconic sofas designed by Antonio Citterio. Two of the most important members of Flexform’s founding family were in town to celebrate the opening of the brand’s Singapore flagship. We asked them to share some insights on their family business and the secret to its longevity. 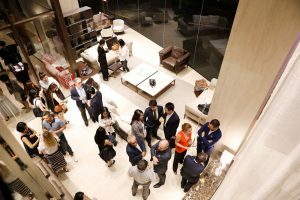 The official opening of the Flexform Singapore flagship saw the showroom play host to industry friends and Flexform founders Pietro and Giuliano Galimberti. One of the pioneering brands of modern Italian design, Flexform has opened its first monobrand showroom in Singapore at a 3,000-square-foot gallery on Newton Road. 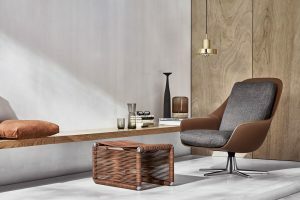 Kuala Lumpur furniture retailer Studio216 brings leading Italian brands to the most discerning end of the Malaysian market.